We Know Nothing About Everything. 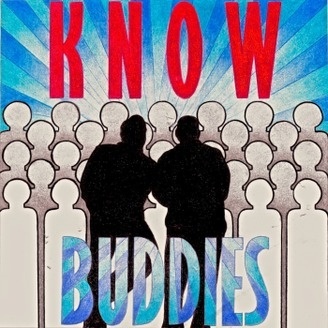 Podcast dedicated to the men and women who serve. 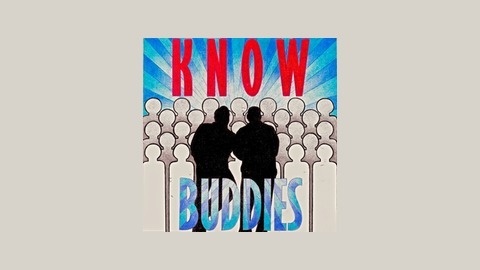 The post Remembrance Day appeared first on The Know Buddies Podcast.